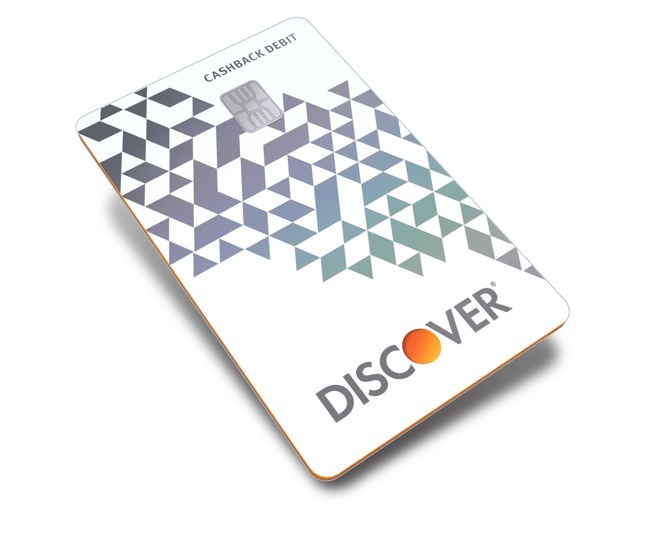 Discover has announced that the company's Cashback Debit card can now be added as an Apple Pay payment source, expanding on the previous offerings from the firm first added in 2015. "Enabling Apple Pay for Discover Cashback Debit is a key step to ensure our customers are able to use their checking account in channels of their choice, including their mobile devices," said Arijit Roy, vice president of Deposits at Discover. "Our customers now have one more way to earn rewards as they use their Cashback Debit card for purchases." While using a Discover Cashback Debit card with Apple Pay, customers will continue to receive one percent cash back with some limitations such as ATM withdrawals up to $3,000 in qualifying debit card purchases each month. Word of Discover's acceptance of Apple Pay came in April 2015 when the company announced a deal had been struck with Apple to bring its card processing services to compatible devices. Discover was the last of America's big-four credit card providers to join up with Apple after Visa, MasterCard and American Express signed on as launch partners.